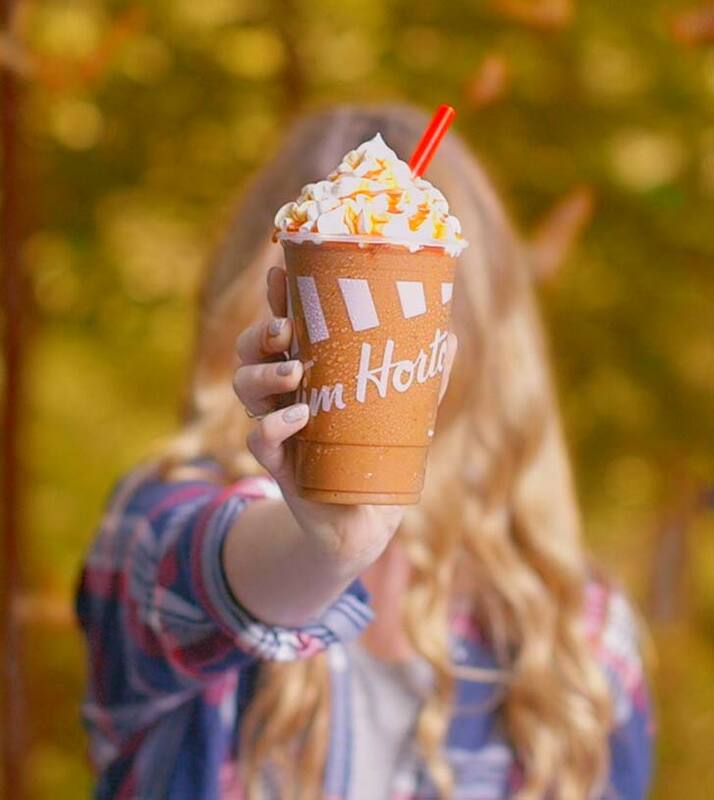 Tim Hortons’ fall menu lineup includes the new pumpkin spice Iced Capp. A new Iced Capp flavour is making its debut at Tim Hortons. The food service franchise system has introduced the pumpkin spice Iced Capp as part of its fall product lineup. Tim Hortons will also feature several other fall-inspired items, available for a limited time, including pumpkin spice lattes and muffins, apple cinnamon tarts, and caramel apple danishes.